Wimbledon starts today. I’m looking forward to another two weeks of tennis trading on the grass, full of trading opportunities, similar to what we’ve seen in the pre-Wimbledon tournaments. But this post is inspired by what took place last night at the EURO Cup when Italy overtook England at a penalty shootout. 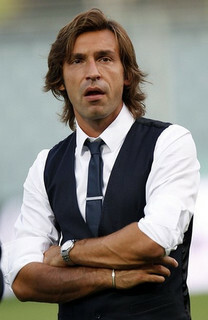 A victory that can largely be attributed to Pirlo. Why Pirlo? When I first started out on Betfair I was interested more in the football markets (especially the under/over markets), but as I began to experiment with trading on other sports I discovered that tennis is a much more suitable – and profitable – sport for me to trade. Enter email address in the form below and you will receive more sports trading tips. 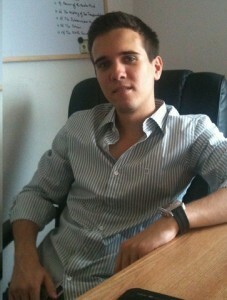 I'm Marius and I've been trading the sports markets on the betting exchanges (mainly betfair) since 2007. I concentrate most of my efforts on tennis and football, but I also spend some time on other markets like basketball, snooker and horse racing.I'm here to share my thoughts and experiences on sports trading. Due to the lack of time I've stopped updating the blog back in 2012. Please use the contact form to get in touch.